Very convenient location! 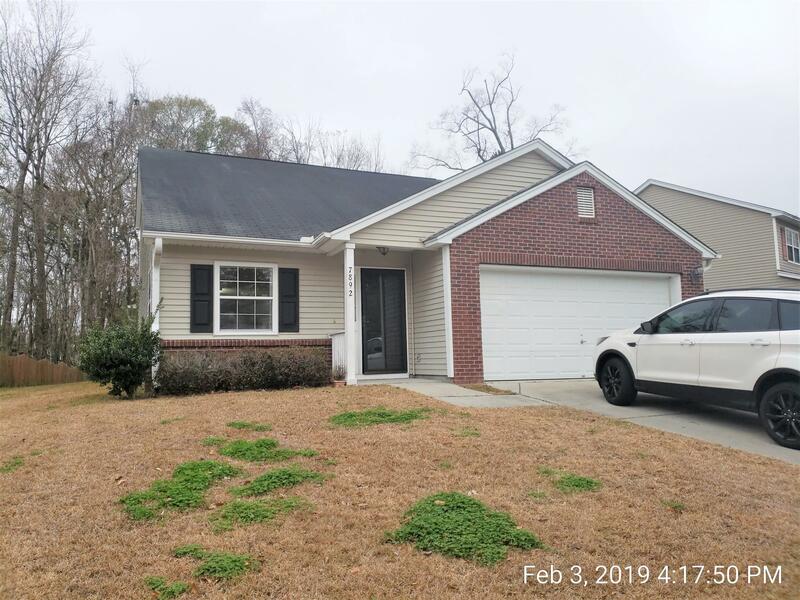 Close to I-26, Malls, Hwy 78, AFB, Bosch, Boeing, Trident Hospital and CSU. Open floor plan with the master bedroom downstairs. Deluxe bath with separate shower and garden tub. Huge walk-in closet. Two big bedrooms upstairs. Screened porch. Pets have to be approved by the landlord, if accepted there will be a $350 nonrefundable pet fee per each pet.